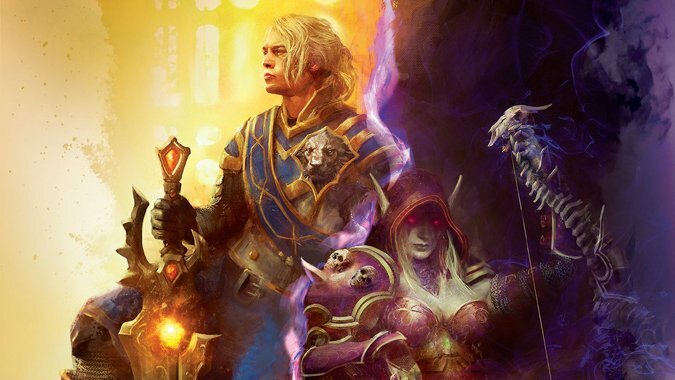 It’s been a while since we’ve gone back to Before the Storm, Christie Golden’s tie-in-novel to Battle for Azeroth. 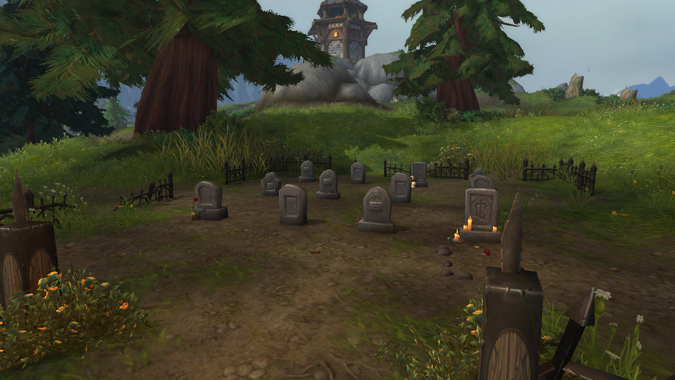 Warfronts are exciting, new, fun content, but I didn't expect them to throw me an emotional gut-punch. 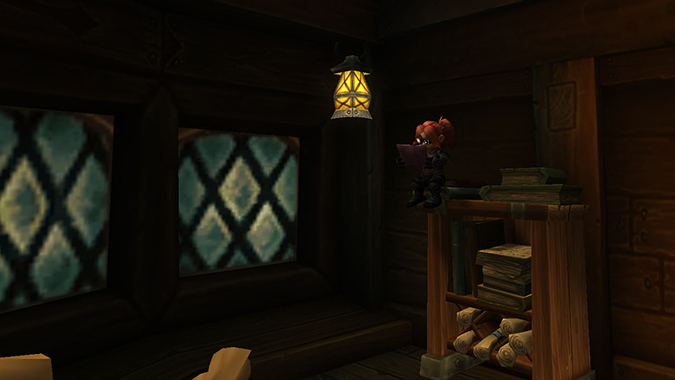 If you’re wondering where Battle for Azeroth's in-game cinematics fit into novels and comics, or vice versa, or just how it all went down -- we’ve got you covered. 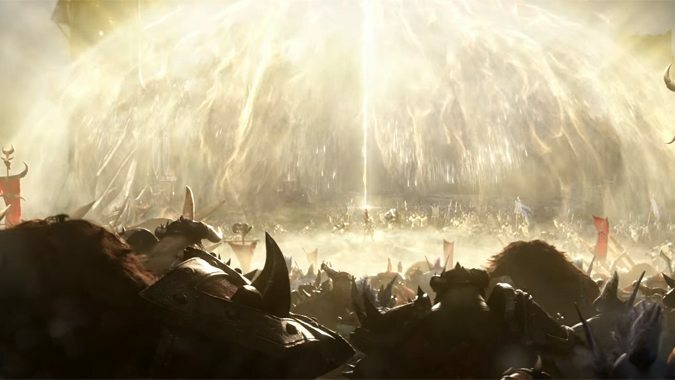 The Horde and Alliance are on a collision course to war. 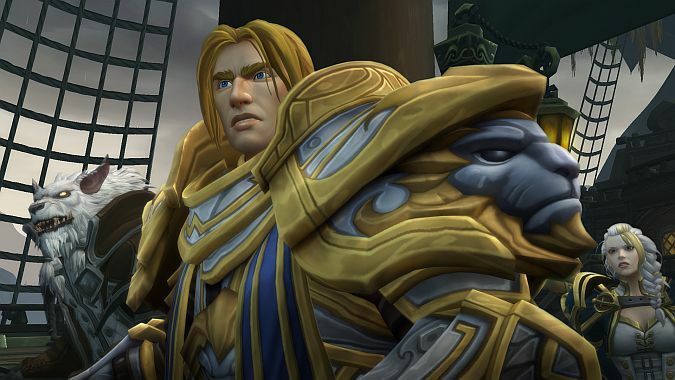 Know Your Lore: How will King Anduin Wrynn lead in Battle for Azeroth? 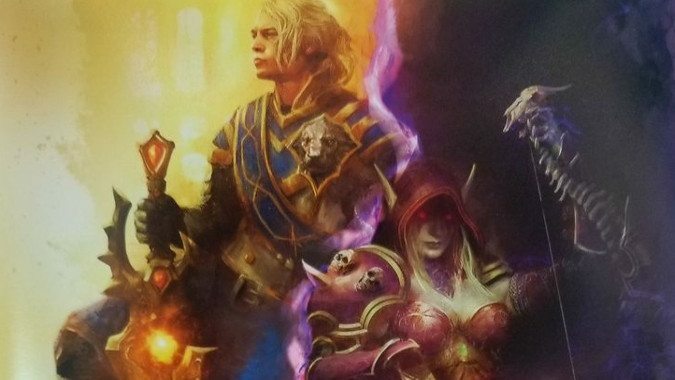 Anduin Wrynn is a far cry from his father, Varian. You know, I'm always perfectly aware of when an expansion is going to release, but it doesn't feel "real" until I hear the sweet sweet strains of new title music. 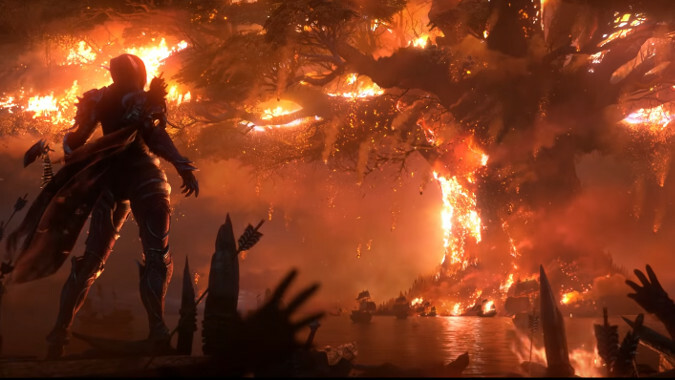 We've seen a lot of hype over Before the Storm, the upcoming novel from Christie Golden that leads into the events of Battle for Azeroth. Now we have an official excerpt from the book, and it's an interesting bit of meta-narrative because it's a letter from Anduin Wrynn to Sylvanas Widnrunner. I'm not sure if a spoiler warning counts here -- it's an official excerpt released as a promotion for the novel -- but just in case, if you're staying away from any hints about this novel then read no further.